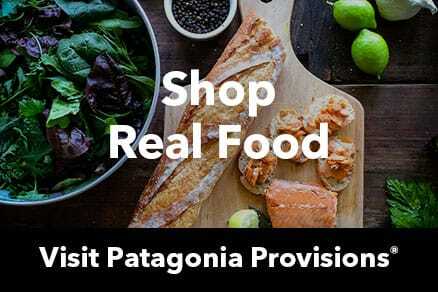 Located on the campus of Macalester College, in the Grand/Snelling shopping district, we carry a well-rounded selection of quality Patagonia clothing and gear for outdoor sports, travel and the vagaries of Midwest weather. Drop in for one of our weekly yoga classes. We have an amazing side patio where we can host 50 or more yogis, weather permitting! Our knowledgeable staff loves to cycle, and is into fly fishing, rock climbing, canoeing/kayaking, Nordic skiing and ultra running, too. We’re also environmentally active, currently partnering with nonprofits to stop a mine proposed on the edge of the Boundary Waters wilderness.